The Warwick Wine Blog: Don’t miss this exclusive event! Don’t miss this exclusive event! 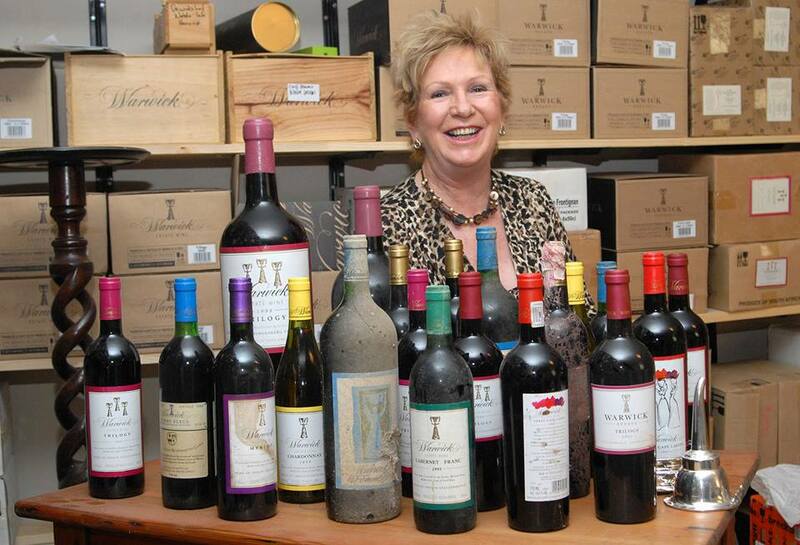 Come and meet Warwick Matriarch, Norma Ratcliffe at Carolines Fine Wine on 12 September. 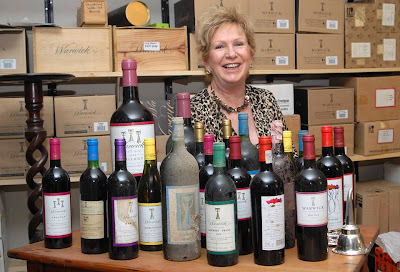 Join us for an intimate, up close and personal tasting, with Norma talking about her journey making wine and also taste some of her rare and remarkable older vintages.